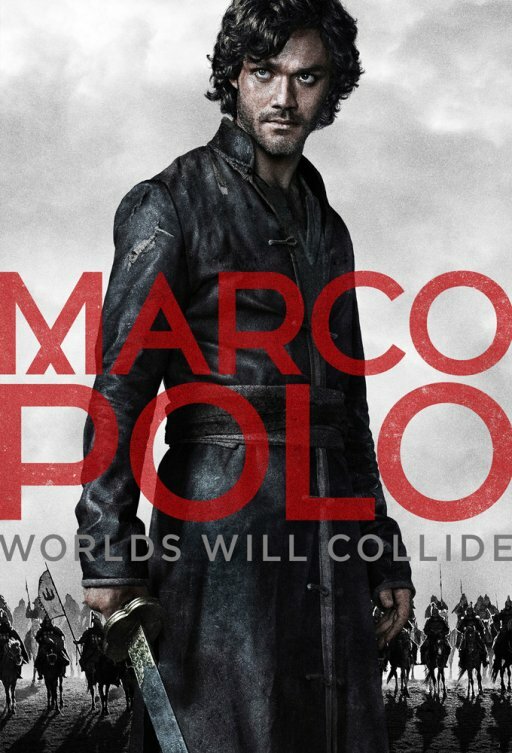 HispaShare.com - Serie "Marco Polo (2014) (1ª Temporada)"
Lorenzo Richelmy, Benedict Wong, Joan Chen, Remy Hii, Zhu Zhu, Tom Wu, Mahesh Jadu, Olivia Cheng, Uli Latukefu, Chin Han, Stanislav Satko, Amr Waked, Kheng Hua Tan, Lawrence Makoare, Patrick Teoh, Chloe Luthi, Claudia Kim, Shu An Oon, Rick Yune, Vanessa Vanderstraaten, Nicholas Bloodworth. COJONUDA. No digo más. No hace falta.